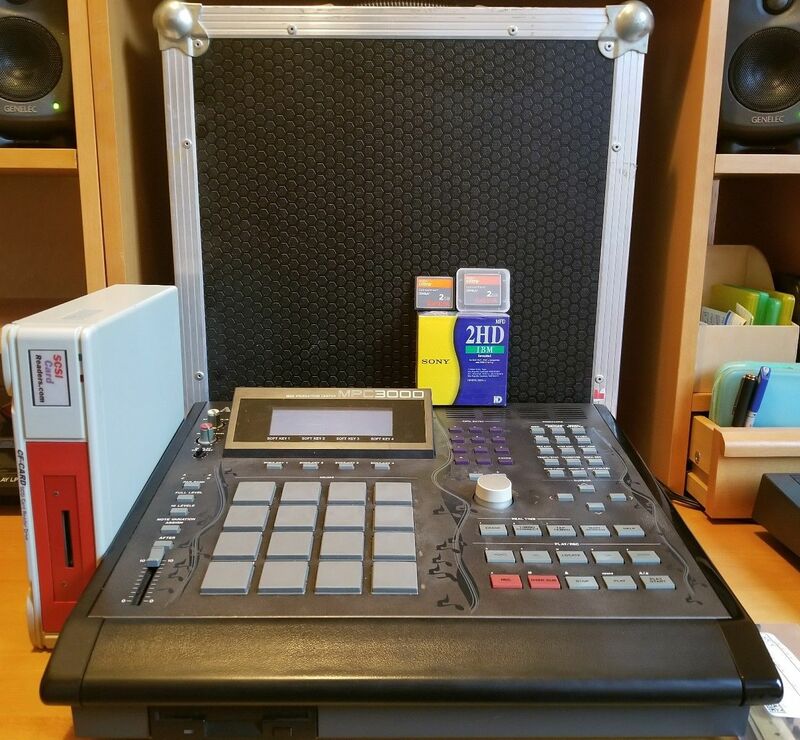 “Only 2000 of these MPC 3000 LE (Limited Edition) were made in 2000 and this is number 333. • Out of production Vailixi 3.50 software (authentic version) which adds extra functionality. • New backlight (installed in January). It’s now bright, readable and wont need replacing for a good while. • All the cabling you will need to hook up everything. 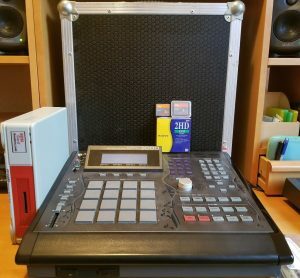 Recently serviced (within the last year or so) by Jazzcat, an MPC technician based here in the U.K. Recently installed brand new pad sensor sheet from mpc stuff.com.